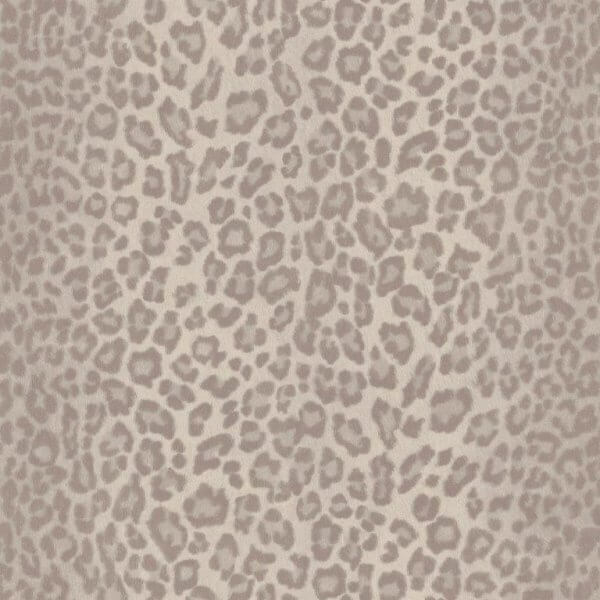 Not only is this wallpaper a stunning tribute to the gorgeous patterns of the leopard, but it is also sprinkled with a delicate layer of glitter, highlighting the beautiful curves of natural leopard print. 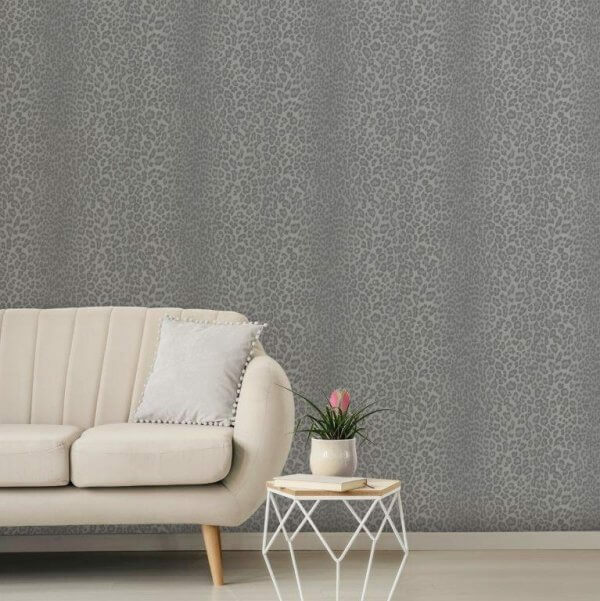 Available in three different colours: Natural, Rose and Charcoal, this wallpaper can be used as either a feature wall, or even in a whole room. 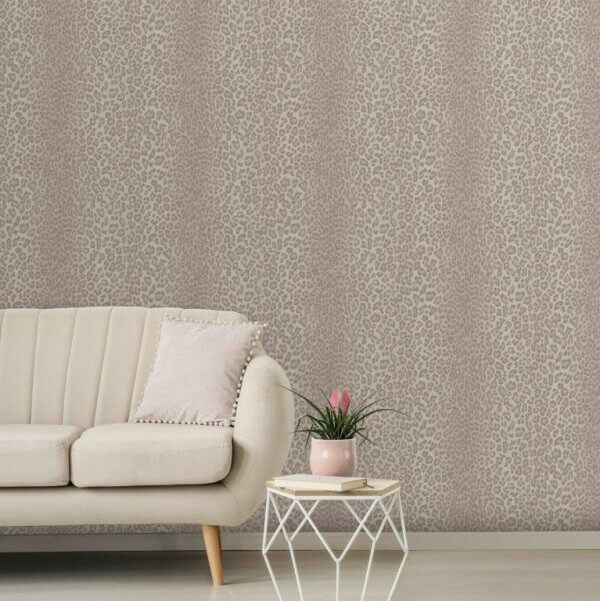 Not only is this wallpaper a stunning tribute to the gorgeous patterns of the leopard, but it is also sprinkled with a delicate layer of glitter, highlighting the beautiful curves of natural leopard print. 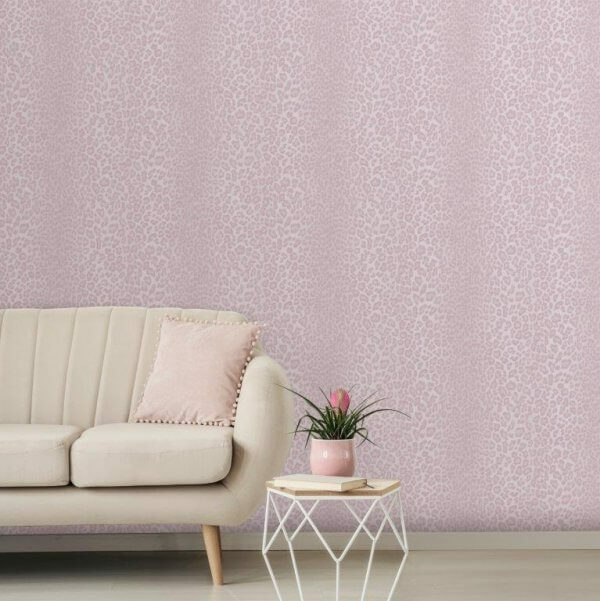 Available in three different colours: Natural, Rose and Charcoal, this wallpaper can be used as either a feature wall, or even in a whole room. It is also extra-washable which means that it is an incredibly versatile wallpaper which can be used in very high-traffic areas and then washed down from and grit, debris or muck building up.